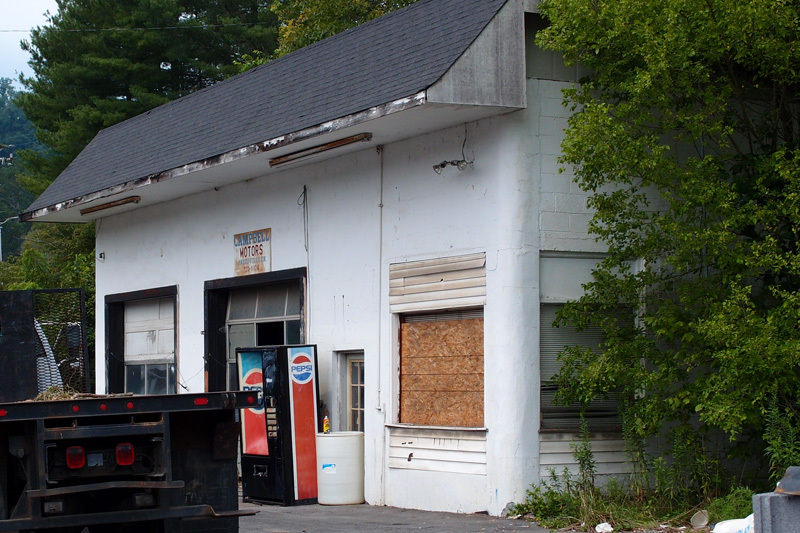 Back in ’55 or so, this was a Pure service station. Two pumps. My stepdad, in the process of learning that business was something he wasn’t particularly good at, rented it. It’s in Sneedville TN. He lasted maybe six months. Later, he became good at closing small grocery stores. Posted in Bob Lawrence Photography and tagged Pure service station, Sneedville TN. Bookmark the permalink.